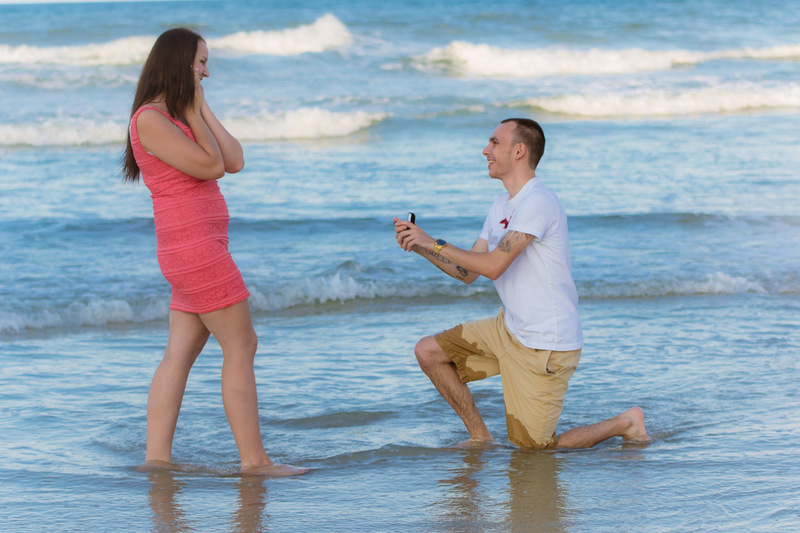 I totally enjoy this proposal due to the fact that this took place at Daytona Beach! 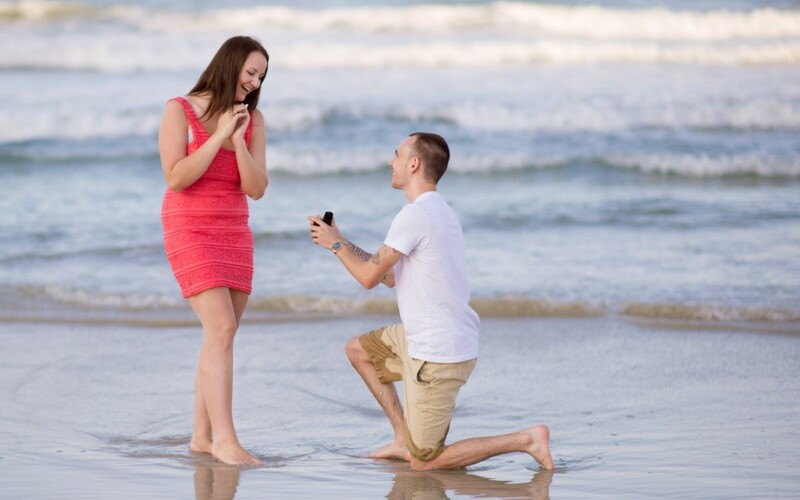 Which this is where Robbie and Alexa went for their first date together! 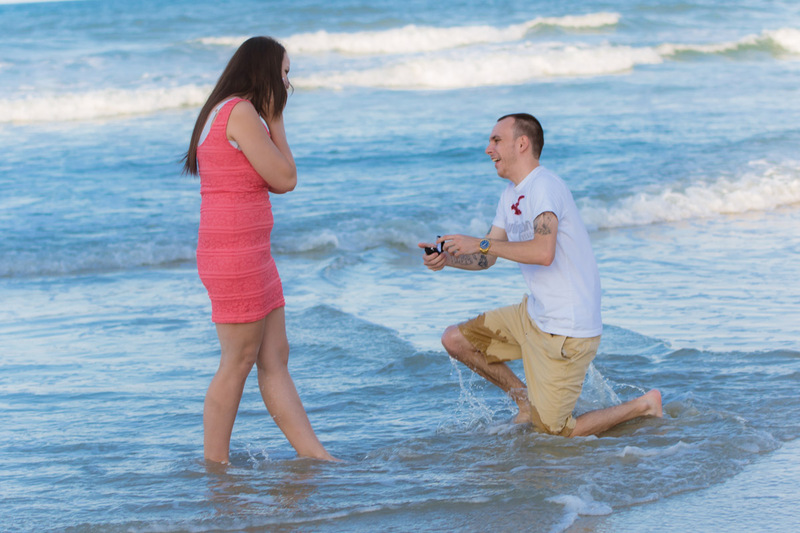 I had the utmost privilege and honor to tell their love story through my lens. 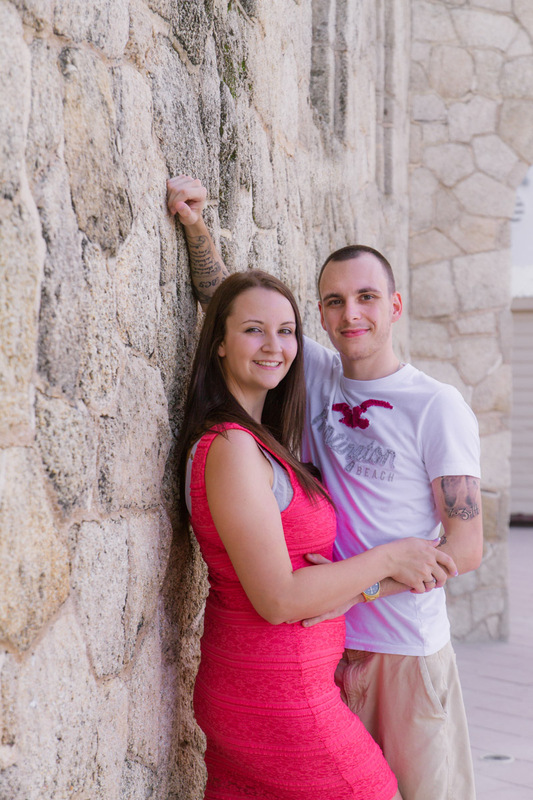 We met up in the afternoon and played the cover story that they were doing portraits! 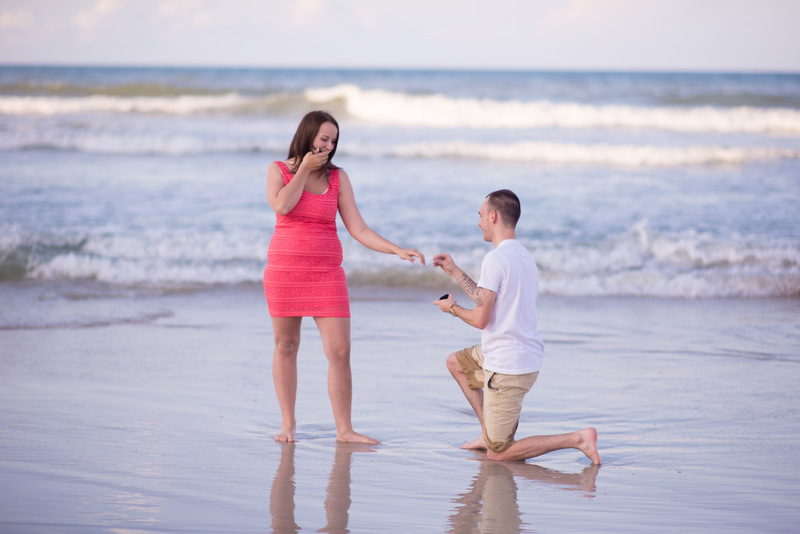 We had planned in the middle of the session for Robbie to propose on the beach! 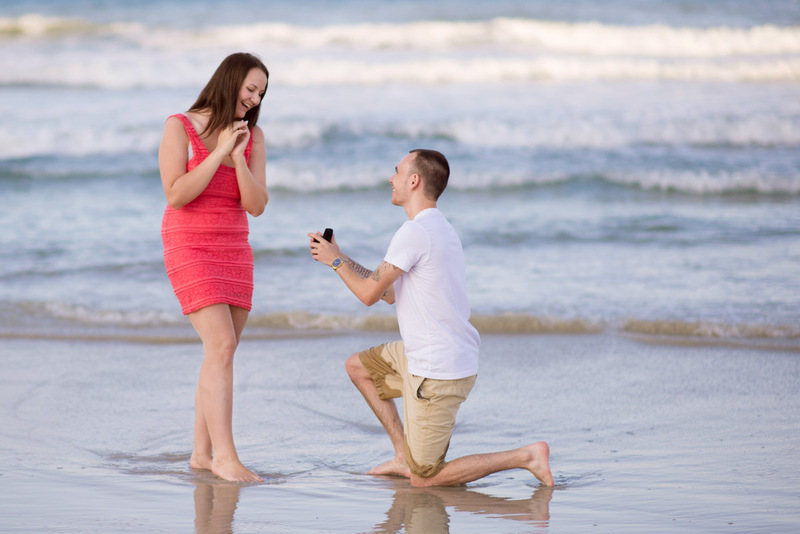 Which when he initially got on his knees he got splashed creating awesome facial reactions of him jumping up from the waves crashing on him but nevertheless she said yes! 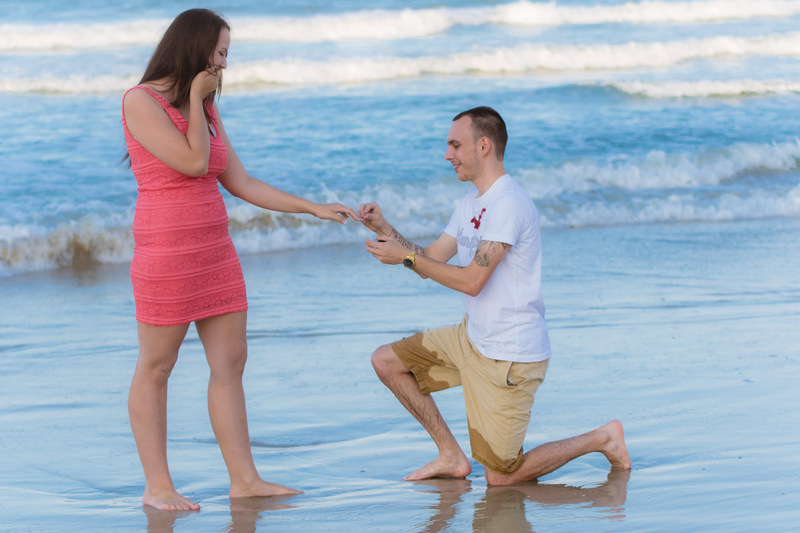 Doing these kind of proposals have always been an awesome moment to capture and share! 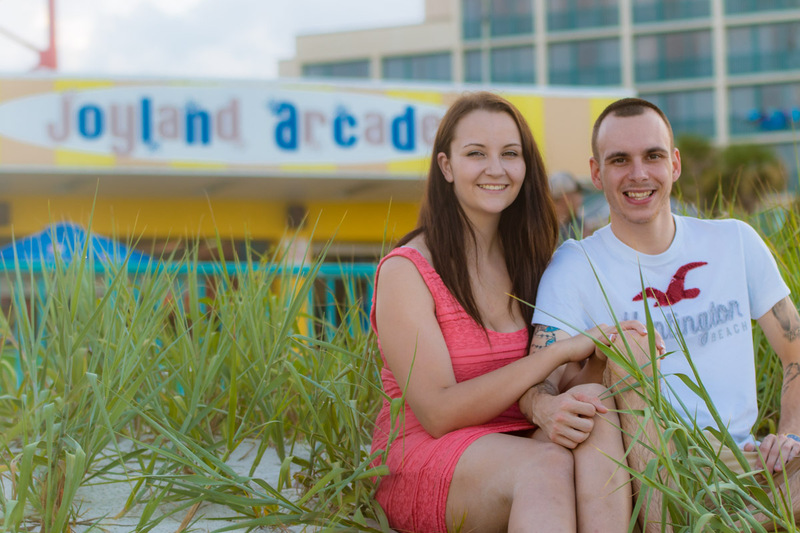 After the proposal we went onto creating beautiful portraits of the arcade they have cherished since their initial date! 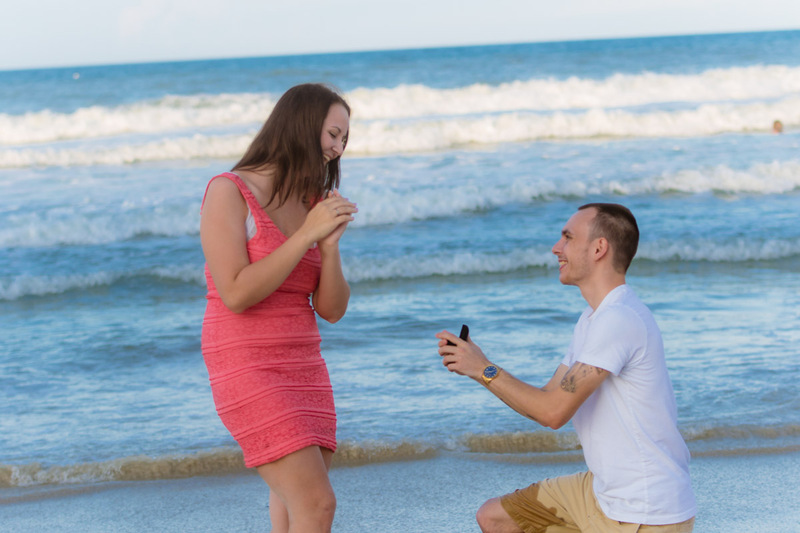 Well without further a due here are their photos of their awesome proposal!